At the 2005 Big Ten Basketball Tournament in Chicago, my seat on press row was next to one of ESPN’s young, rising on-air talents, Erin Andrews. She was just one year into her career at ESPN, but already an Internet sensation. She was a celebrity and, to be honest, I was expecting to meet a diva. However, the Erin Andrews I actually met was one of the nicest, most genuine, hardest working people in the sports broadcasting industry. While always a pretty face, her true success has been based on her passion for her craft and ability to persevere through the hype that surrounds her image. Back on press row at that Big Ten Tournament, I mentioned to Andrews that I was the host of a new sports talk radio show in Michigan. I asked if she’d be interested in coming on to talk college hoops and college football. I assumed she would tell me to contact the ESPN media relations staff for booking requests. But, Andrews quickly said, “Sure, I’d love to come on,” and we agreed to be in touch. Over the course of the next few years, Andrews became a periodic guest on my radio show. Even with a busy schedule, she made time for the show. One appearance was especially memorable, as she was walking into a pep rally for her beloved Florida Gators (of which she’s an alum) during one of their basketball national championship runs. I always appreciated her patience and enthusiasm. Never once did she ask, “What’s in it for me.” She was always fun, always friendly, and always insightful. Don’t get me wrong. Andrews’ gig at ESPN was a great one, but her role was largely limited to the sidelines in the college arena. At Fox Sports, she’ll get a chance to grow and show her talent in multiple platforms, while adding cache’ to their prime time college football coverage by hosting their 30-minute pregame show. 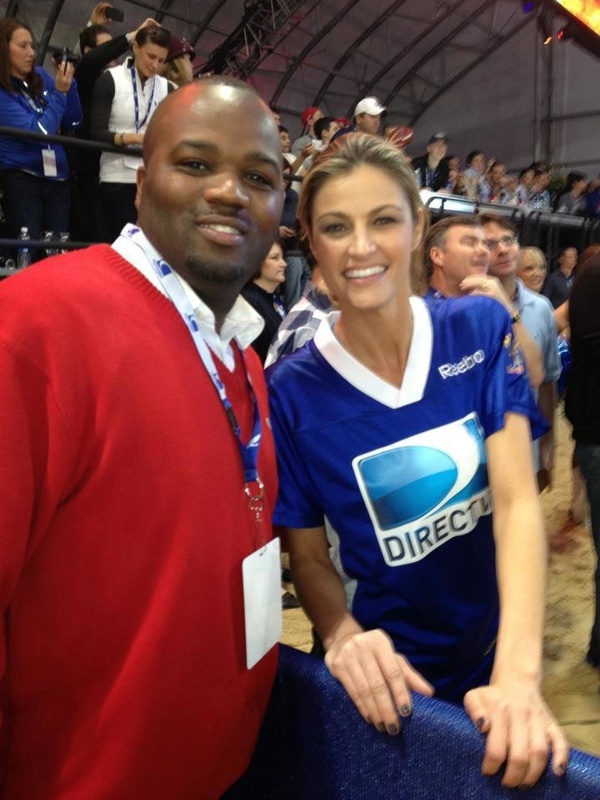 Make no mistake about it; Erin Andrews is a celebrity and a big catch for Fox Sports on and off the field. She has 1 million Twitter followers. She is hounded by the Paparazzi. She has television commercials and movie roles. But through it all, she has stayed grounded and never taken herself too seriously. She’s a role model for aspiring sports journalists, especially young women who are often pressured to sacrifice substance for style. This latest move will certainly boast a bevy of new opportunities — and certainly those beyond the sports world. But, just as she was back when I met her in 2005, she’s focused on the task at hand: being the best sports broadcaster she can be. Are you a high school guidance counselor working with a college-bound student-athlete? The courses and grades a student-athlete records in high school will absolutely affect their ability to compete at the collegiate level. Educating yourself about the ever-changing NCAA requirements may be confusing, but there is help. The NCAA has recently published an online presentation for guidance counselors to navigate through student-athlete eligibility scenarios (link below). But, the help doesn’t stop there. Childress Sports Consulting can help provide a big-picture and small-picture overview of the entire recruiting process, from eligibility to inspiration. We would love to answer any questions you have about working with college-bound student-athletes. To learn more about helping student-athletes succeed, please feel free to contact us today! We Are Childress Sports Consulting: Informative. Innovative. Inspiring. Welcome to our place on the web! 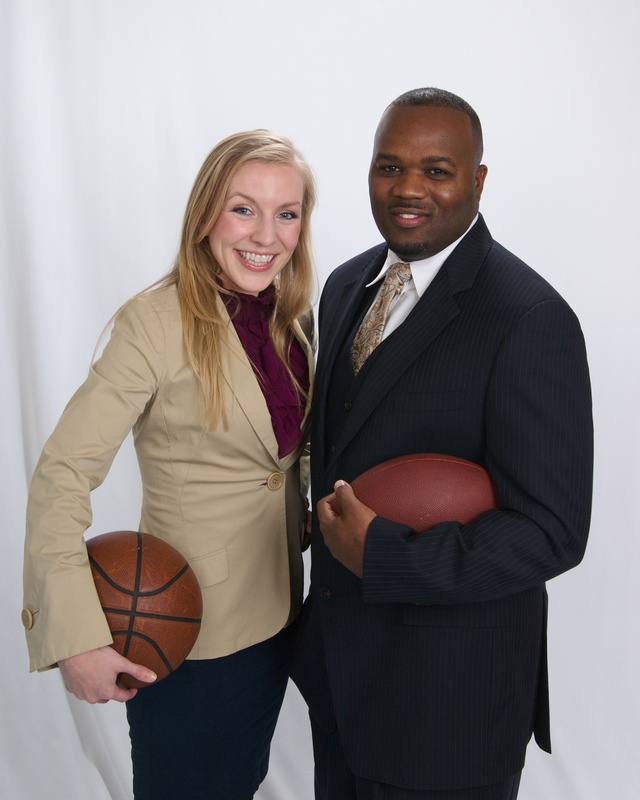 At Childress Sports Consulting, we are your career experts in the athletic industry — providing services to high school & college student-athletes, professional athletes, and working professionals launching their career in the sports industry! Want to work in sports? Check out our workshops for student-athletes, college students, and professional athletes! Want to become a collegiate student-athlete? Our community workshops and individual coaching can help you get there! Looking for an innovative program in leadership, social media training, or academic success? We’re here to help! This is our official hub to provide informative, innovative & inspiring updates to help you thrive in the world of athletics. Please stay tuned for new features daily! While you’re here, check out our page links to learn more about us and our services. Be sure to connect with us on Facebook, Twitter, or shoot us an email — we’d love to hear from you and bring you closer to your dreams, starting today!